Summer is all about fun! But how can you ensure youth keep learning along the way? Cedar Fair parks offer youth groups a chance to take part in an exhilarating adventure, along with a variety of ways for educators and summer program leaders to add an educational component. Learn the reasons why a visit to a Cedar Fair park should be on your radar this summer. Youth group trips are summer-friendly, too! There’s no better time than summer to visit a Cedar Fair amusement park. Not only is it the perfect day trip for summer camps, afterschool programs, church youth groups or Homeschool groups, but Cedar Fair parks also offer a wealth of programming, so groups could encounter something new at every turn. There are new ways to get your thrills. New coasters and adventures abound at Cedar Fair parks. 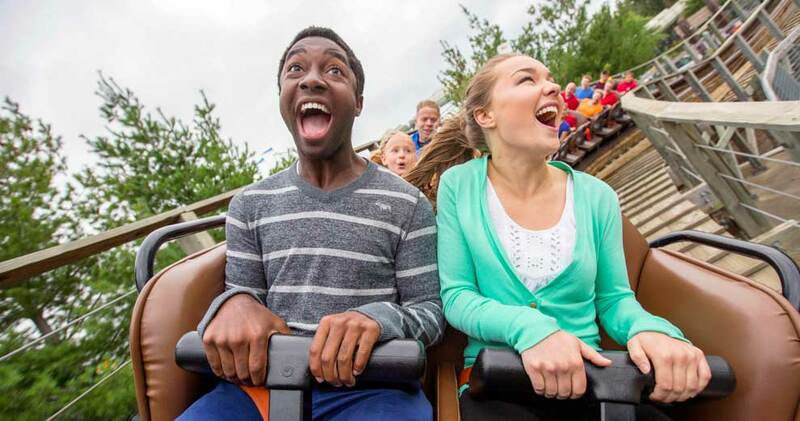 Whether it’s the world record-setting Yukon Striker at Canada’s Wonderland, the Carolinas’ first double-launch coaster—Copperhead Strike—at Carowinds, or the interactive encounters found in Forbidden Frontier on Adventure Island at Cedar Point, youth groups will experience one-of-a-kind thrills and excitement! Special youth programs happen year-round, transforming Cedar Fair parks into your own interactive, state-of-the-art classroom. From Scout Days and Physics, Science & Math Days to Engineering Day, performance opportunities and more, learning takes on a whole new level of fun. 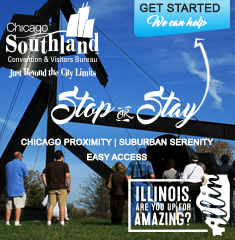 See each park’s website for specific dates. Group ticket packages and group meal options are affordable. Every Cedar Fair park has a water park—just waiting to be splashed in! With the exception of Cedar Point and Knott’s Berry Farm, admission to the water park is included with your admission, so you’re able to get two parks for the price of one. Education specialists are there to help you plan what meal options are right for your youth group—from all-you-can-eat buffets to all-day-drink wristbands and more. Where will your youth groups adventure to first this summer?